Every year, the SuccessConnect conference draws a larger crowd of customers and partners and this year is no exception as it’s our biggest event yet. SuccessConnect in Las Vegas, taking place August 29 – 31 at the Cosmo – provides you with a great forum to discover new insights and learn from both experts and peers’ experiences, and not to be missed is a keynote address from the ever respected and admired Oprah Winfrey. Check out the conference agenda and session catalog for more information. If you are not able to get to SuccessConnect, make sure to engage in our Virtual Event, a live-stream and on demand program of the best of the agenda, including the opening keynote and many of the top breakout sessions. Registration is free, and will be live here. The topic of HR analytics has been getting more and more attention in the media and online in the past 2-3 years and is top-of-mind for many organizations and CHROs. Building on Infohrm’s legacy of rich workforce analytics and planning conferences that date back over a decade, SuccessConnect 2017 continues with a showcase of SAP SuccessFactors Workforce Analytics and Planning customer stories, round-tables and panel discussions so you can benefit from others’ experiences in building human capital analytics capabilities and their journeys in growing adoption and utilization. 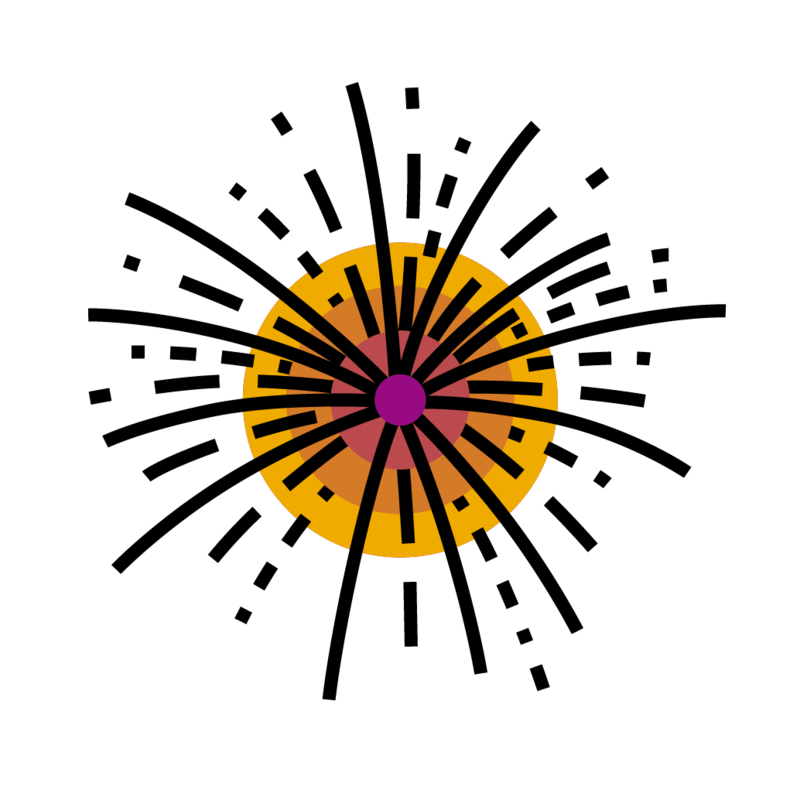 Join Mick Collins, Janne Wise, and myself for this first session in the Business Insight with Reporting and Analytics track to learn about the wide range of capabilities available in the SAP SuccessFactors Human Capital Analytics solution. Discover how they can help you decrease the effort required to deliver data to your consumers and increase the business value realized from using data in a better way to improve talent and business decisions. You will hear Lindsay Schmidt and Rachel Hutchinson discuss how the implementation of the SAP SuccessFactors Workforce Analytics solution at CenturyLink, a global telecommunications company, has transformed the way it works and what it works on in HR by enabling its HR business partners to drive data-based decision making at the senior leadership level with the use of standardized dashboards. Since they are all about analytics, you’ll also hear how they have quantified the time savings for reporting and analytics teams in the process. Join Mona Geise to hear how Mayo Clinic uses SAP SuccessFactors Workforce Analytics to address HR and business challenges. Mayo Clinic shares its strategies and experience in rolling out SAP SuccessFactors Workforce Analytics, managing the HR data frenzy and reporting culture, and evolving the advisor-to-business-partner role, all with special attention to change management. Join this panel discussion moderated by Jaime Dyer to learn from Mei Kim at Capital Group, Mike Jones at Harley-Davidson Motor Company, and Ed Hagar at Ingalls Shipbuilding as they share their experience in implementing the SAP SuccessFactors Workforce Analytics solution. If you are just getting started or if have interest in building a business case to bring cloud analytics to HR, this session would be of interest to you. Panelists will also share lessons learned from their implementations and from their post-launch journeys to increase adoption and make the application of analytics a sustainable practice in their organizations. How important is it to have a vision or a plan going into implementation for how your organization wants to utilize and realize value from WFA? What were the driving factors your organization used to decide when to implement, whether to include more than just the Foundation WFA pack, and if multiple packs were selected, how to prioritize those packs? What internal resources did you assign to the implementation project team and how did you decide who should be involved? Did the resources you select have any competing priorities (project or ongoing), or were they dedicated full-time to the implementation; and how did this impact your implementation? When faced with decisions during implementation to build complexity into the tool versus focus on training the end user, which way did you go and why? How critical is training and enablement to post-implementation success and what approach and/or activities have worked best for your organization? What is your delivery structure for Workforce Analytics and have you built a plan to ensure sustainability in the event a critical power user or enabler leaves the organization? What were 1-2 quick wins with your business? Any surprises that the application has helped to uncover? Make sure to come to this session with your questions for the panel! Does your organization have a solid reporting strategy and structure set up for success? Reporting is a key challenge in many implementations. Join Dirk De Maesschalck, Marc Farrugia, and Trina Page in this session to hear the formula for success and the outline of how successful companies have established reporting as a service and a metrics-driven approach to use data to drive business decisions. Hear how one company met the challenge with a recent implementation to make reporting the core benefit of their system to sell its value. Make sure to catch this session! This has been the biggest year for release of major features for Workforce Analytics and Planning, totally eclipsing recent years. Tony Ashton, Lisa Meehan and Purnima Srivastava will be on hand to showcase the latest capabilities and the upcoming developments in reporting, analytics, and planning that impact every part of the suite, including improving reporting experience with the Report Center, embedded analytics pervasive across the suite with Insights panel, Investigate, flight risk predictive analytics, operational workforce planning, and connectors to SAP Analytics Cloud and SAP Digital Boardroom, just to name a few. Speaking of SAP Analytics Cloud and SAP Digital Boardroom, make sure to download the HBR report: “HR Analytics: Busting silos, delivering outcomes” and drop by at the show floor and check out a demonstration of these capabilities to learn how you can leverage these tools to bring HR data into your executive and board meetings. This training describes the concepts and terminology associated with SAP SuccessFactors Workforce Analytics application. Through discussions, demonstrations, and hands-on computer lab work, you’ll build your skills and learn how to deploy the application to other users. Attendees will become familiar with the tools and functionality of SAP SuccessFactors Workforce Analytics and discuss options to best deploy the application within an organization. Please note that Workforce Planning is NOT covered in this course. These sessions are final; however, sometimes there are last minute changes to scheduling and speakers so make sure to check the official agenda and the mobile application. Be sure to take advantage of the networking opportunities available while you are at SuccessConnect and meet other customers and users of the applications. 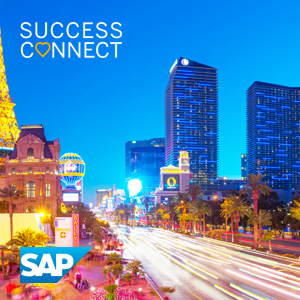 Our experts, product management, and partners will be there to answer your questions, provide insights and best practices, and share ways to enhance your experience with SAP SuccessFactors solutions. Stop by The Meet the Experts section of the exhibit hall to set up an appointment for a time that works for you. 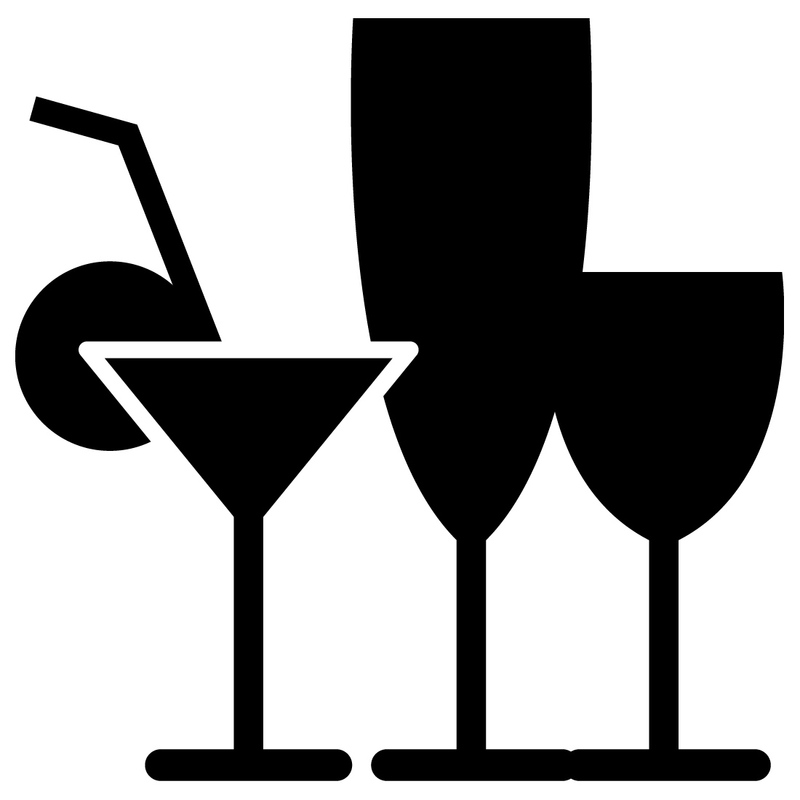 Early evening on Tuesday, we are planning a very informal happy-hour social for our WFA and WFP customers ahead of the official SuccessConnect opening reception. This will provide a chance to meet and make acquaintances with other customers and the WFA/WFP team (including leadership, product management, marketing, sales, professional services, and the resources supporting live customers). If you plan to be in Las Vegas on Tuesday and are interested in joining us, please contact Mick Collins for details. Note that this is not an official SAP SuccessFactors reception and will not be listed in any agenda and unfortunately it will not be catered – instead, please grab yourself a beverage at the bar and come meet the WFA/WFP team and your peers. We always welcome the opportunity to hear from you and answer your questions, and we look forward to learning about your strategies, challenges, and stories. I encourage you to contact myself or Mick Collins to arrange a meeting.